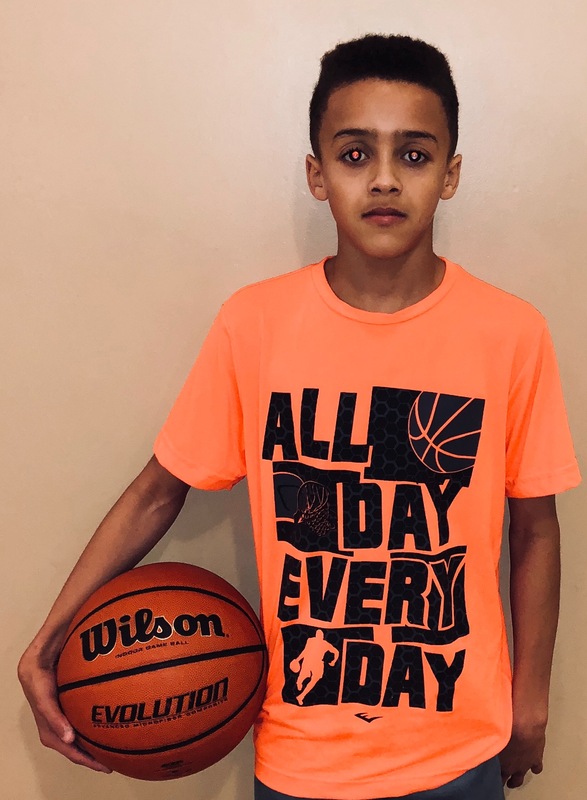 When it comes to sports accolades, 6th grade Malique Johnson from Georgia believes in the fashionable AAU phrase – play hard and earn it. Johnson plays a fast-paced, aggressive style game and demonstrates superior ball handle and court vision in tight lanes. Malique is an A & B Honor Roll student at Sandtown Middle School, and UNC or the University of Louisville are his dream athletic colleges. His final destination is the NBA, hopefully.